First time offered! 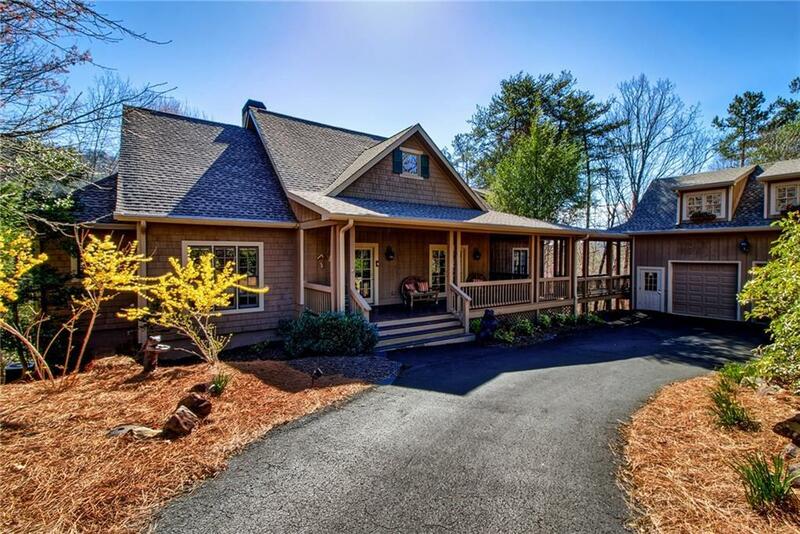 This charming custom home is located in the highly desirable lakeside neighborhood convenient to all Big Canoe amenities on perhaps the community's most friendly street. 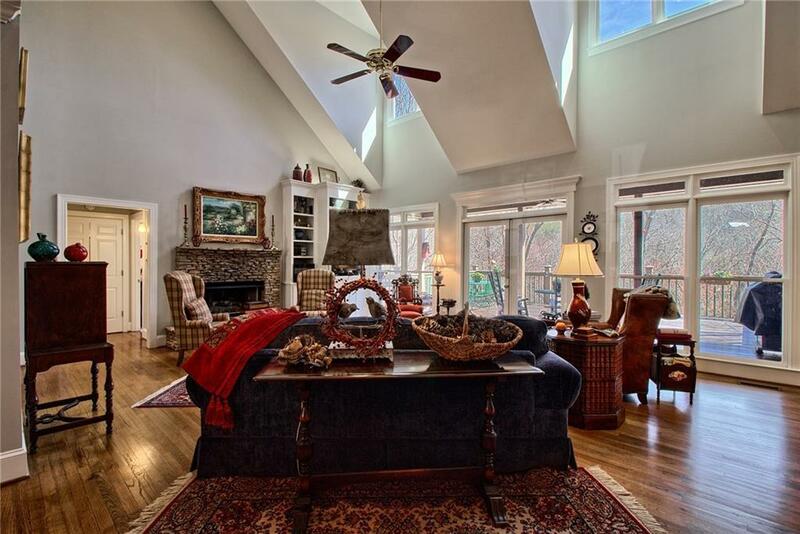 Lovingly maintained, this home features an open floor plan w/a main level master suite and 2 add'l guest bedrooms. 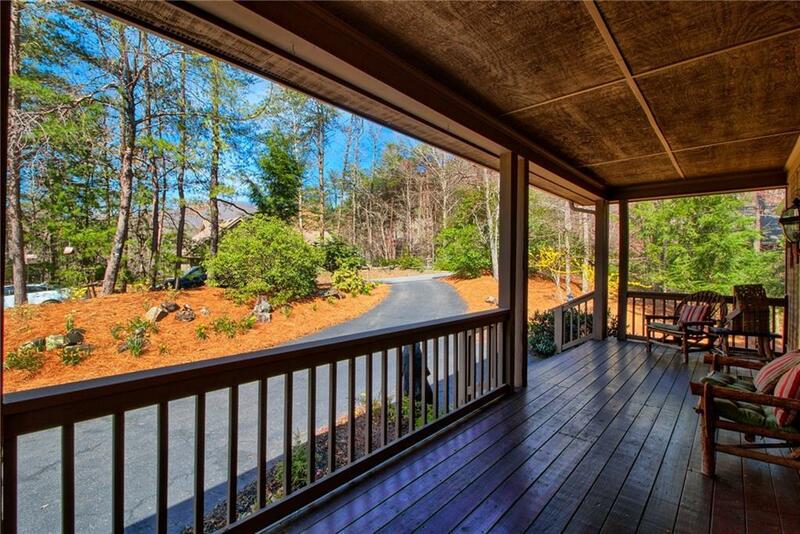 A spacious covered porch and large open deck compliment the generous kitchen, great rm, DR and informal breakfast area. 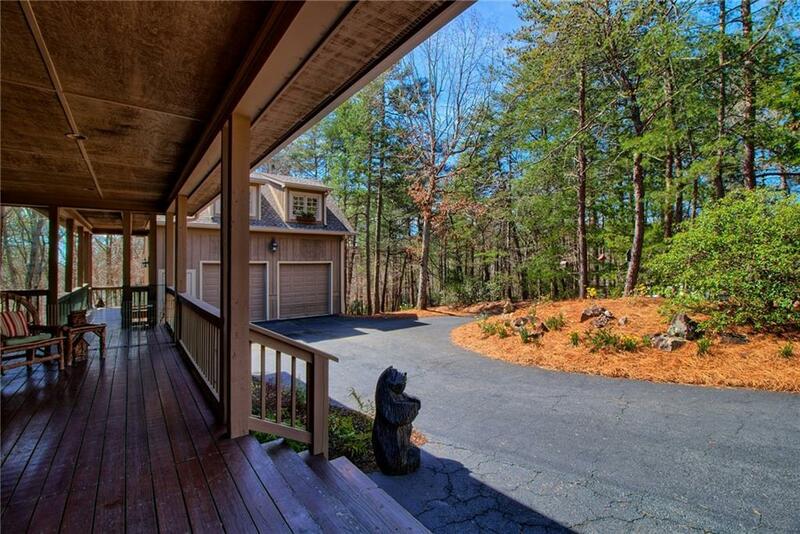 Expansive terrace level with 2BR/1.5 BA, family room, office, storage & deck. Detached garage w/sep. stairway & floored upper level for add'l storage.